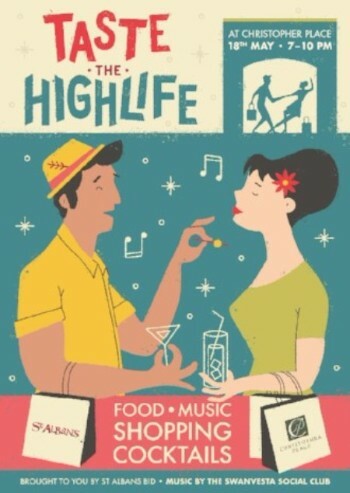 ‘Taste the High Life’ is landing at Christopher Place, on Friday 18th May from 7.00pm to 10.00pm. Come along and start your weekend in style! Enjoy a late night shopping spree, as many of the shops will extend their opening hours for the event. Snap up some special offers and discounts available for this night only. With music from the UK’s number one Anglo Cuban band, the Swanvesta Social Club, free samples, salsa dancing displays and cocktails, you’ll soon be feeling in the holiday spirit. Experience a great night of shopping, eating, drinking and entertainment. 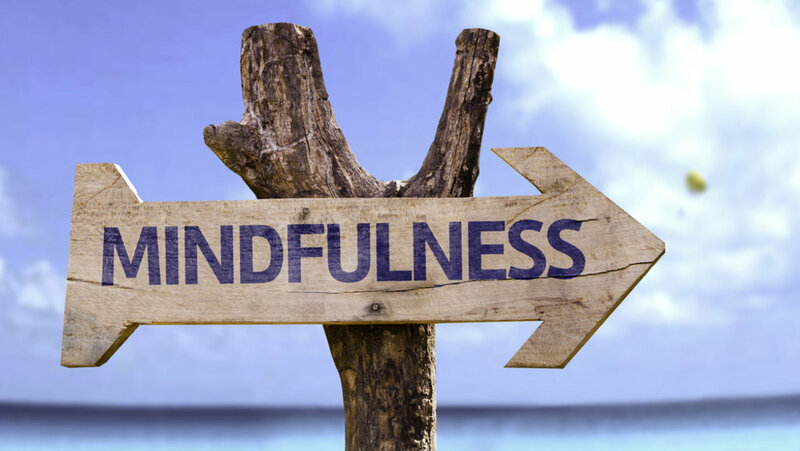 A practical Mindfulness workshop – creating new habits to manage stress at work. This is an introductory workshop aimed at those who are managing a company or team and those who would like to support staff. 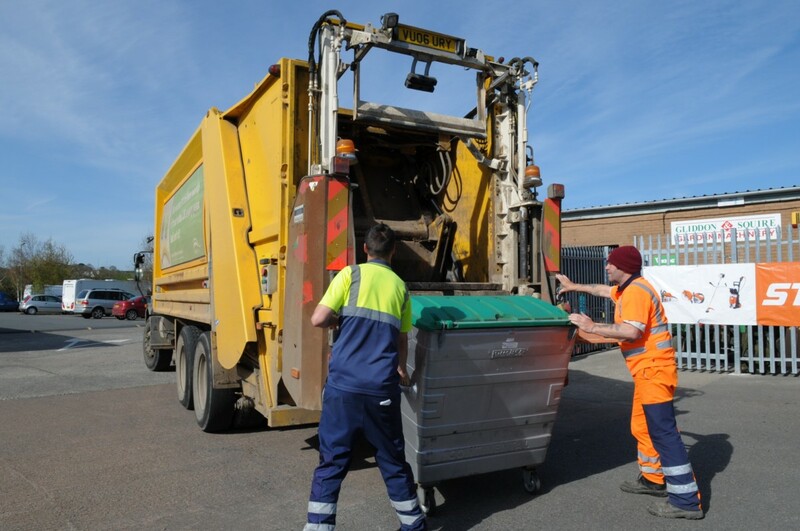 It will be held at the Clarion Hotel, St Albans, on Thursday 14th June from 9.30am to 1.30pm. Costs are discounted to £65 (early bird offer) for BID or St Albans Chamber of Commerce members and includes a light lunch and refreshments. For more information and to book your place, click here. From 14th May new, high spec radios will be deployed. 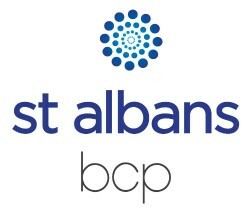 We are working closely in partnership with Hertfordshire Constabulary, St Albans Community Safety Partnership and the CCTV room to ensure our City is a safe place to live, work, shop and enjoy your leisure time. If you want to join the scheme and/or have any questions please email us. 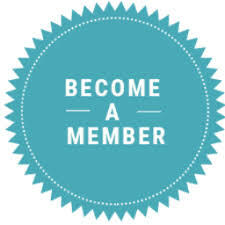 If you’d like to have your say for the upcoming AGM you’ll need to be a BID Member. Click here to find out more and to upgrade your status. 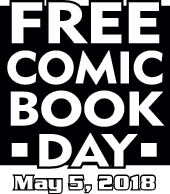 Free Comic Book Day – First Bank Holiday Weekend in May.